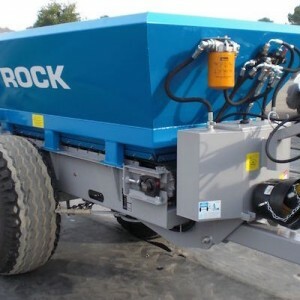 The ROCK fertiliser spreaders and ROCK manure spreaders allow organic matter to be optimally managed. All of our products provide a very high level of spreading accuracy and a good distribution quality. 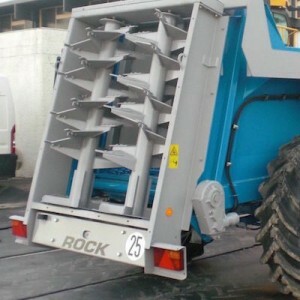 They can be mounted like trailers to agricultural tractors. We also sell spare parts maijuana for your agricultural equipment. Nous commercialisons également des pièces détachées pour vos matériels agricoles.